In 1991, a black man named Rodney King was severely beaten by multiple white police officers after a high-speed car chase that ended in a suburb of Los Angeles, an event that might have escaped the eyes of the American public had a witness not videotaped it from his balcony. The officers were taken to court, but eventually acquitted, and thus spawned the 1992 Los Angeles Riots: six days of looting, arson, assault, and murder that spread from South Central LA into the Los Angeles metropolitan area, and only stopped after soldiers from the National Guard were called in as backup for the overwhelmed and vilified LAPD. But on the streets of the South Central neighbourhood of Lynwood, the story played out differently than on the national news. 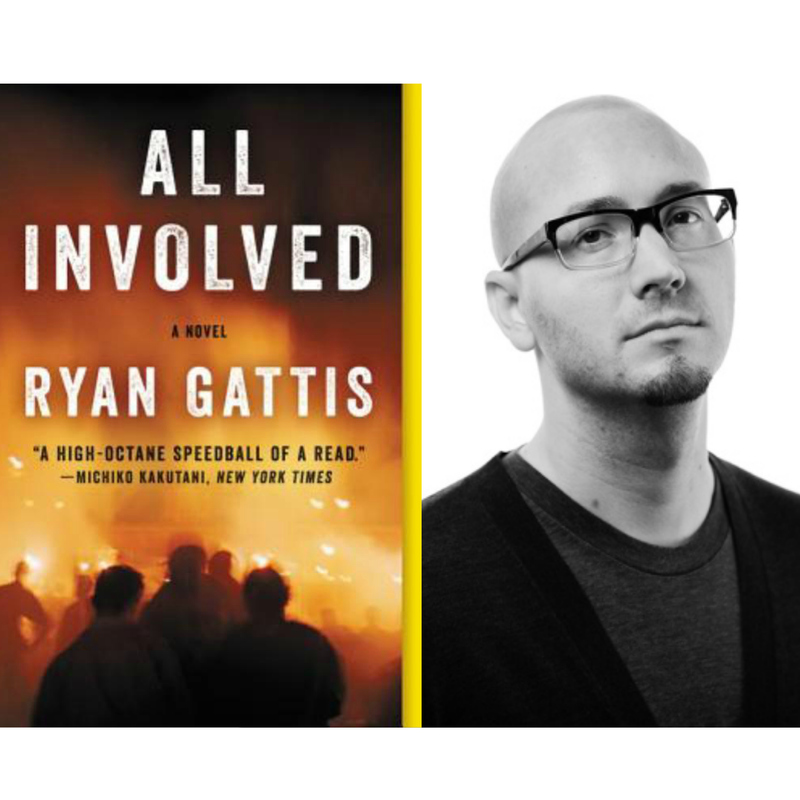 In All Involved, Ryan Gattis weaves a narrative from the perspectives of people whose stories of the riots were never told--members of the gang underworld. Inspired by unprecedented access to the inner workings of these organizations, Gattis channels their experiences into a gritty, cinematic tale that is both shocking and devastating. Though the events of this book are fiction, every word is infused with authenticity and intimacy. Evoking the anger, the uncertainty, and the turmoil of those six days, Gattis turns Los Angeles from merely a setting to a living, breathing entity. With the velocity of a fast-paced thriller and the commanding talent of an incredibly adept writer, All Involved is an epic story of race, revenge, loyalty--at once fiercely identifiable as a novel of Los Angeles, yet also recognizable as a story of America--its history, its prejudices, and its complexities, laid bare.